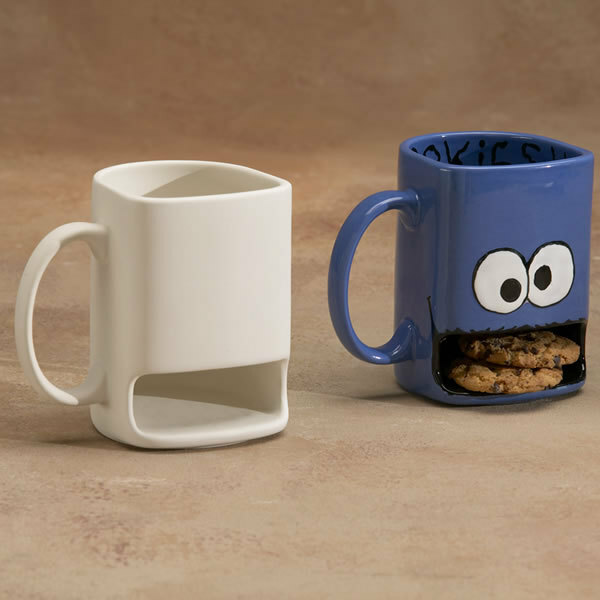 This unique Mug is PERFECT for tea and biscuits, coffee and biscuits, milk and cookies, or anything you like to dunk! You could even put in marsh mellows when you have a Hot Chocolate. Would look great on any desk and would get your company noticed if branded.